Chabot Space and Science Center will livestream the touchdown of NASA's robotic lander InSight on Mars Monday. The probe is set to plunge through the thin Martian atmosphere, heat shield first, and use a parachute to slow down. The touchdown will be livestreamed from 11 a.m. to 2 p.m. in Chabot's Planetarium and Megadome theaters. 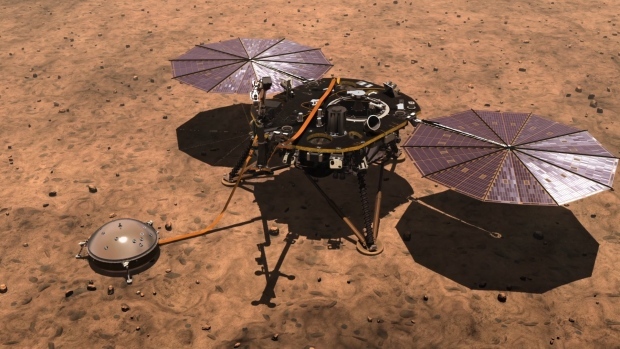 InSight is set to touch down on Mars at about noon. After landing, it will fire its retro rockets to slowly descend to the surface and then land on the smooth plains of Elysium Planitia, where it will deploy a seismometer and burrow a heat probe. 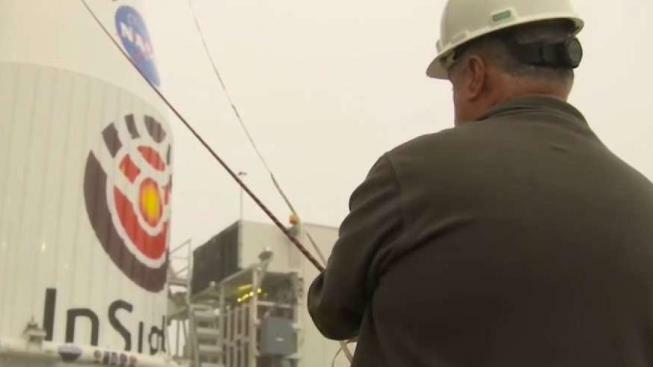 NASA's upcoming InSight mission to Mars will be the first inter-planetary mission to take off from the West Coast. Astronomers at Chabot will talk about InSight and explore the center's new exhibit, "Going the Distance: Our Reach into Space," where you can pilot a rover across a Martian terrain. InSight, short for Interior Exploration using Seismic Investigations, Geodesy and Heat Transport, is the first outer space robotic explorer to study in-depth the "inner space" of Mars: its crust, mantle, and core, according to NASA's website. Studying Mars' interior will reveal how other rocky planets in the inner solar system — Mercury, Venus, Earth, and Mars — formed more than 4 billion years ago, as well as rocky exoplanets. InSight will also measure tectonic activity and meteorite impacts on Mars today. Admission to the livestream event is $8. More information can be found online.